The Coaching Mentor Network will reach 50 Clubs, 300 teams and 800 players across Tasmania. Educating, supporting and developing junior coaches. Each mentor is allocated clubs in their region (North, North-West or South) and has up to four hours with each coach. The mentors will share recent research and knowledge that transform coaching methods to support ongoing participation through to open age competition. Contemporary coaching methods will grow numbers through attracting and retaining players to junior football using best practice coaching as a competitive advantage. 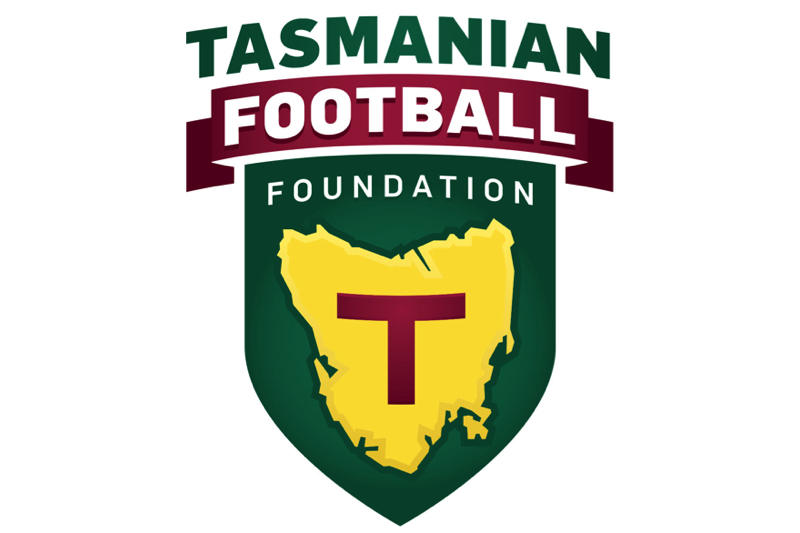 The Tasmanian Football Foundation helps unite and grow AFL football in Tasmania by providing a direct funding opportunity for projects across all levels of the game. Since its inception in Tasmania in 1885, football has played a vital role in bringing together Tasmanians from all walks of life, united in their love of the game. The sense of community and achievement created by the game at all levels is testament to the contributions of generations of players, coaches, officials, volunteers and fans - men, women and children. Based on the key platforms of Growth, Loyalty and Giving Something Back, the Tasmanian Football Foundation is built on the heritage of state-based passion for the game. It is this tradition that the Foundation is working to protect and grow, well into the future. Let's grow footy in Tassie and get it the recognition it deserves!